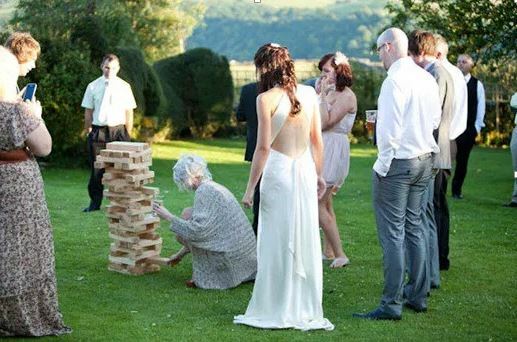 Wedding game is a fantastic way to break the ice, so just we should not forget to entertain the guest and game is only one thing to make them fun. After the ceremony, toasts, Photos, meal our guests may become bored and start saying goodbye to us. So make them fresh and energetic and make engaged we should arrange a wedding game in that day or night. The wedding day is undoubtedly a lavish affair. From the numerous guest s the families must entertain to the bearing of organizing the whole event to a picture perfect scene can exhaust anybody out of their minds. As wedding becomes more and more extravagant, a whole plethora of incredibly fun and light-hearted and Indian rituals and games come to the rescue. The game keeps guest laughing and engaging with each other. In this way, they enjoy a lot and will be engaging with each other even they will be knowing them or not. thru game they can meet someone who they have not met for a long time and will spend time with them. And for that, they will appreciate us to for our fun program. Because of that, they can meet with them. In that situation, our guest will be more engaged and will be appreciating us for our good plan of that event day. We should always think long before the marriage so that we can manage to arrange a very engaging and funny game. At least after finishing all rituals of marriage, they should have a smile on their face before leaving and wedding game is only one thing to make them happy after whole night spending at the marriage function. Giant Jenga – Jenga is played with 54 wooden blocks. Each block is three times as long as its width, and one fifth as thick as its length. During the game, players take turns removing one block at a time from a tower constructed of 54 blocks. Each block removed is then balanced on top of the tower, creating a progressively taller but less stable structure. 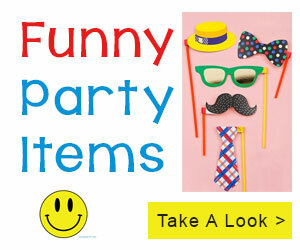 To get more ideas visit here.